“Lost Angels,” comes in with a thunderous riff, slowly dangling on the board and moving in tandem and power. A raging and fast paced introduction. “Let’s Go,” a swinging masterpiece that dances along the way with grace and power, and a swagger that can only be found in heavy metal. 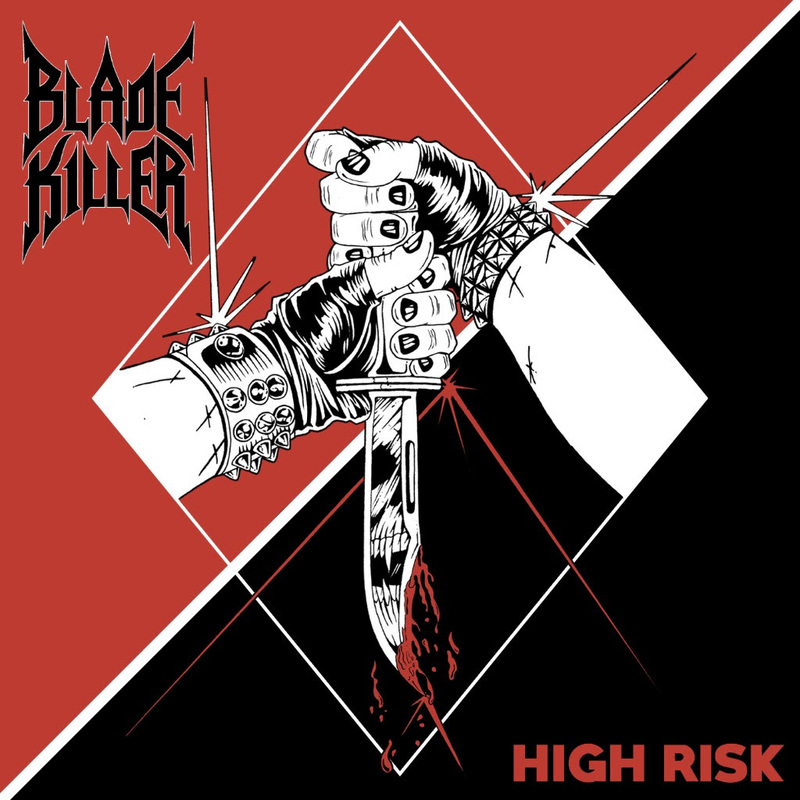 “High Risk,” title track is filled to the brim with power and might, swaggering and snarling in equal measure. “In The Arms,” another song that slowly builds and filters with energy and power. “Midnight,” a song that filters through powering with grace and might and showing the world just what is what. “Rush,” another barrel to the listener’s ears, and another song that commands respect immediately. “Endangered,” a harmonised monster of a song that growls and grits. “Tomb,” slowly building the edge and dangling power and might. The album is out on November 23rd via M-Theory Audio.